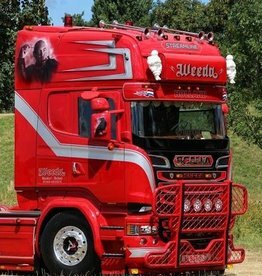 We deliver the best Truck Accessories with oldfashioned service. 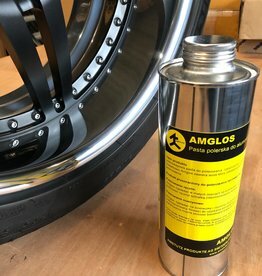 Always the highest quality and fast delivery..
Amglos professional metal polish from Switzerland. Old fashioned quality from the USA, Glass lenses provide a beautiful warm light with the typical melon stripes. 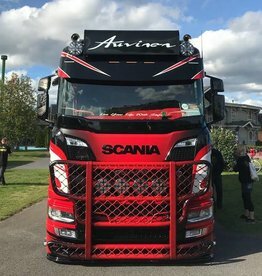 This lightboard comes with 3 front plates, mounting on bullbar or grille but on backside of truck possible aswel, be original! 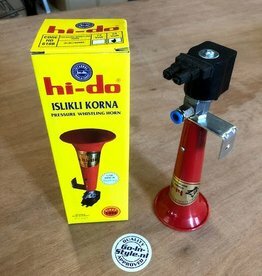 This is the original Turkish whistle from the old days, made in Turkey, Quality! 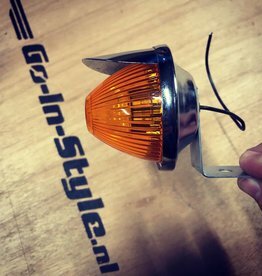 Beautiful black driving light with position light! 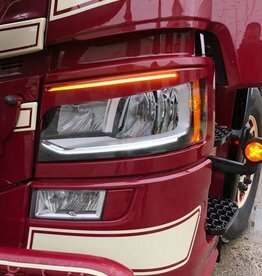 Supernice LED light with led positionlight, looking good! 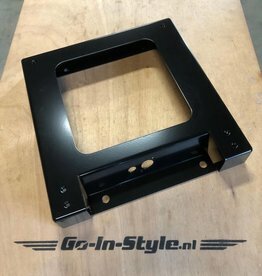 This seat base lowers your seat with 6cm, stepping in easy! 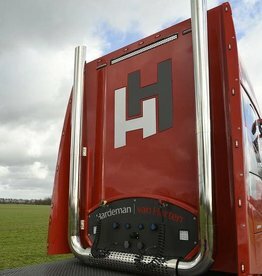 Beautiful mudflap with professional print! 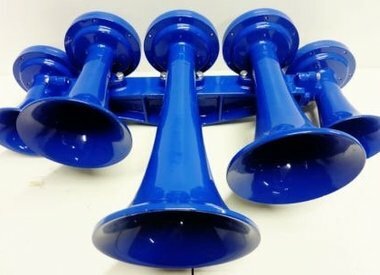 The Hornblasters ShockerXL Trainhorn is the only real trainhorn for your truck. 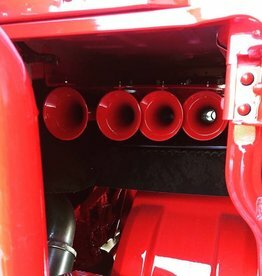 The loudest sound a horn can make! 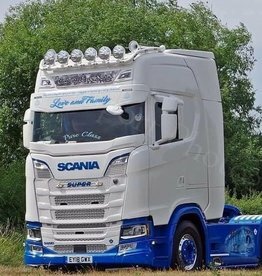 Beautiful smooth and deep sunvisor but still works with safety sensor! 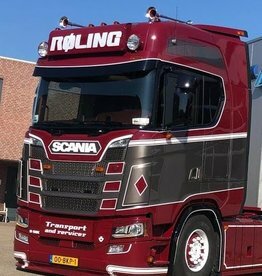 Nice on corners, much more beautiful than original. 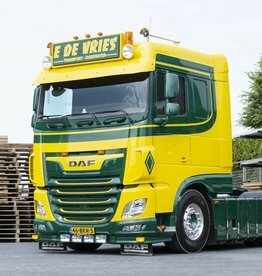 Perfect fitting bumper spoiler for DAF XF Euro 6, This makes your Daf look brutal! 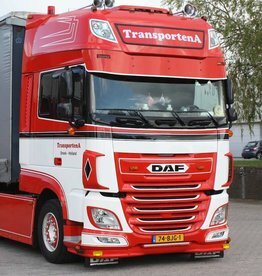 Deep Sunvisor for DAF XF Space Cab, looks cool all the way!! 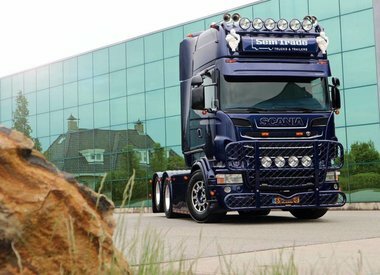 This Eyebrows gives your Scania Headlamps a mean and custom look, just perfect! 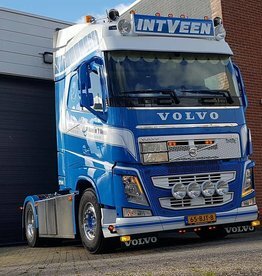 This sunvisor is just perfect, strong, styling, fitment and in finish! 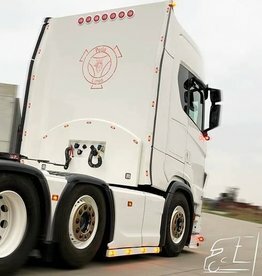 These Bulbars come directly from Norway, CE Aproved, Strong and very beautiful! 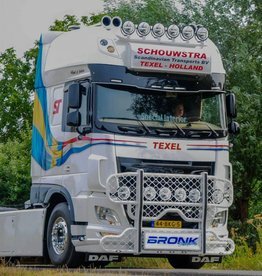 Custom sunvisor for your DAF XF, Fits the Euro 5, 6 and type 2 euro 6. choose your options for lights! 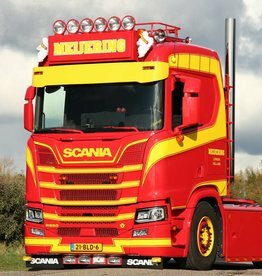 This Sunvisor is the strongest visor on de market, made of 4mm aluminium and stainless brackets, beautiful from in and outside! This LED Lightsign brings back the Oldskool! 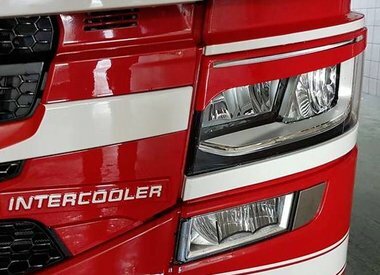 Very high quality lighting and finish! 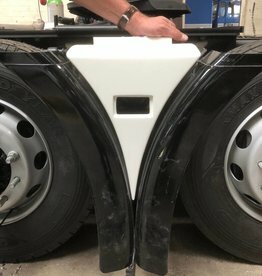 These Trux Bullbars are top quality in styling and finish! 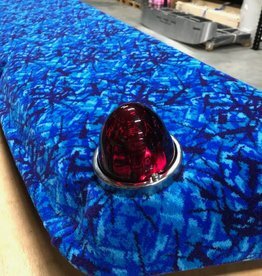 This backplate gives your cab the ultimate clean look, perfect for airbrush, logo's striping and cleaning! !